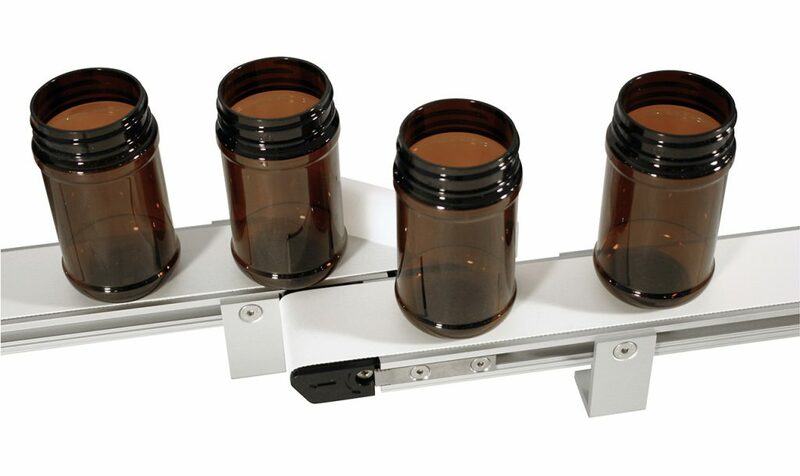 Dorner's 1100 Series miniature conveyor has the lowest profile in North America. 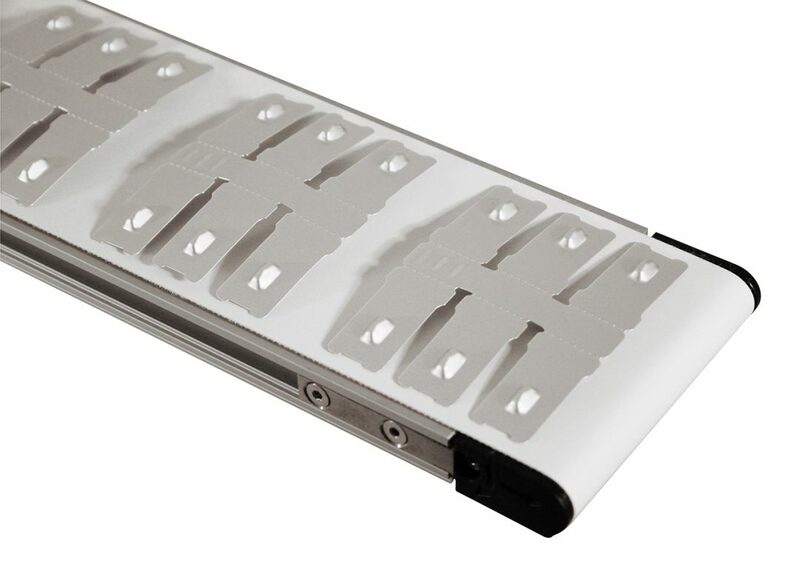 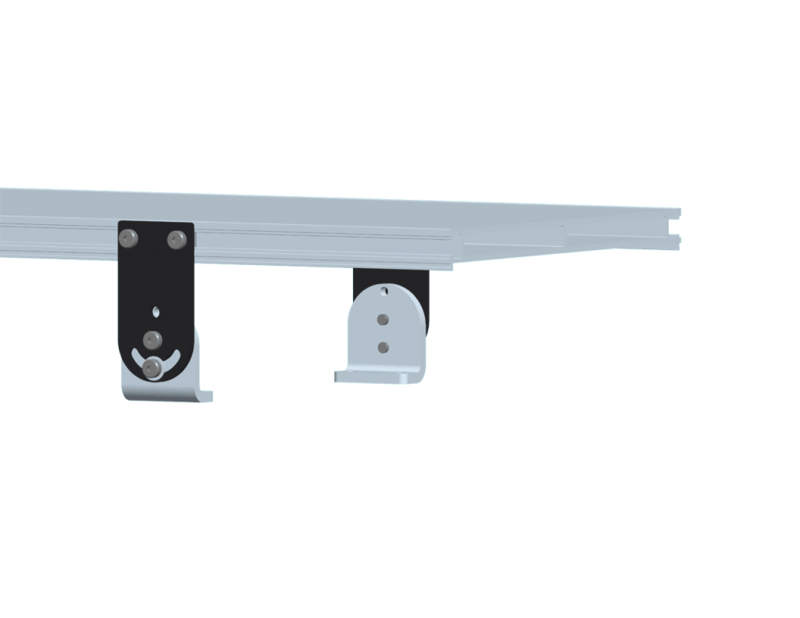 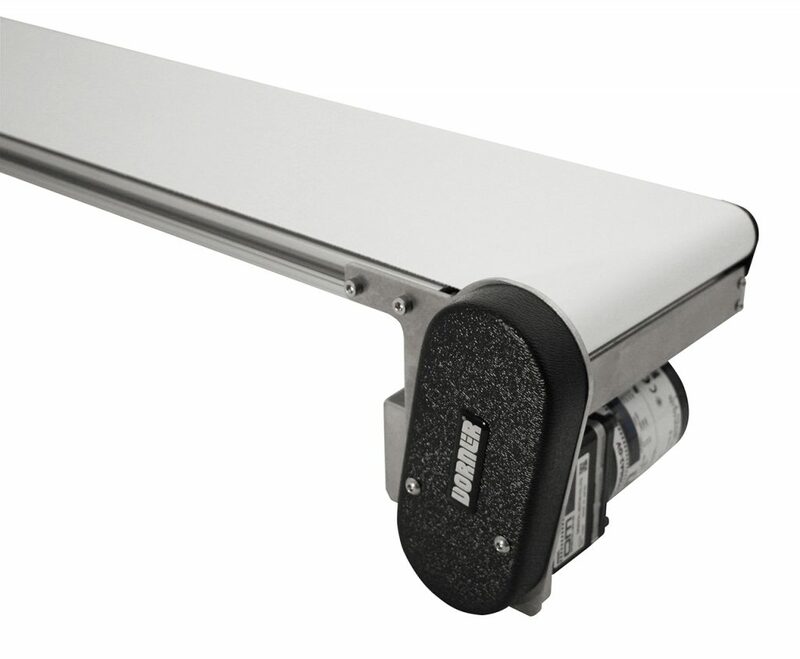 The conveyor is designed for small or lightweight part handling. 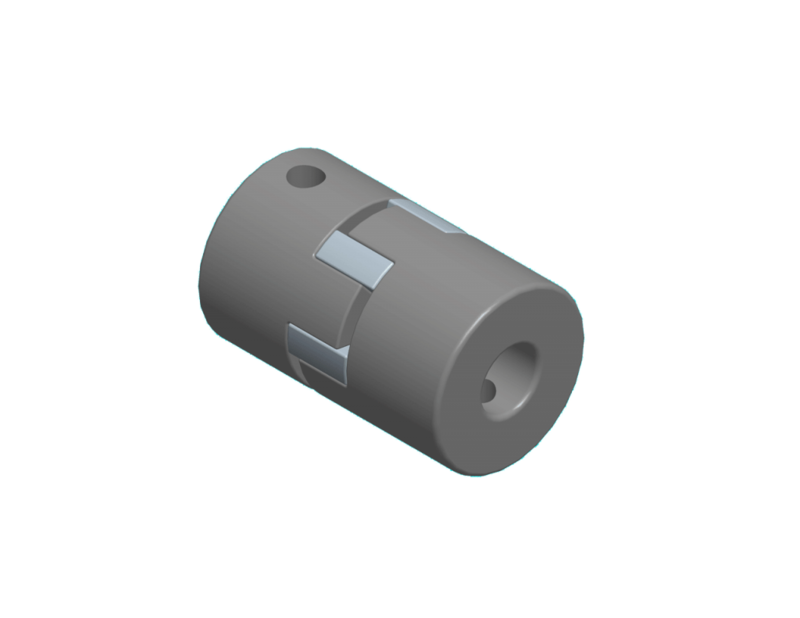 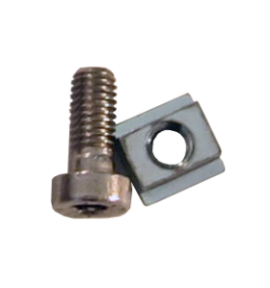 The optional 5/16" nose bar on one or both ends allow for small part transfers. 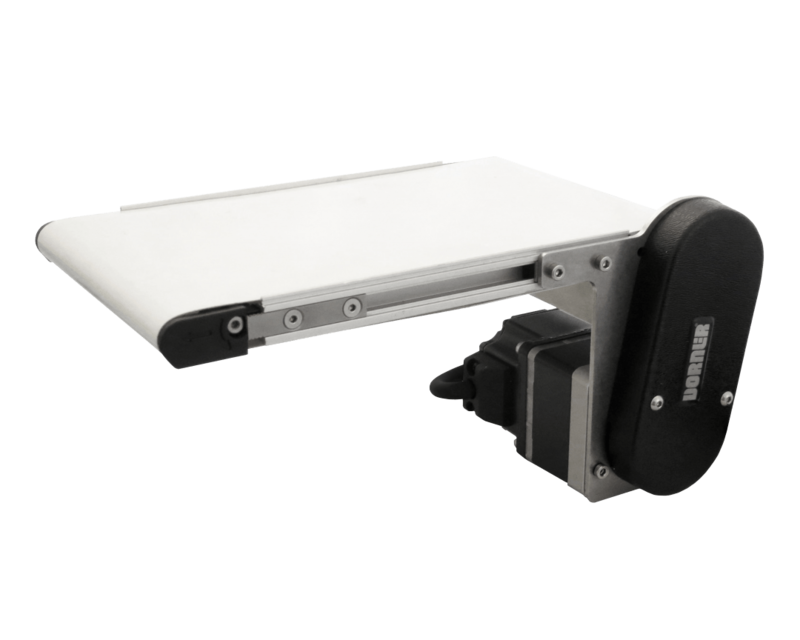 The 1100 Series can support loads up to 15 lbs and speeds up to 70 ft/min. 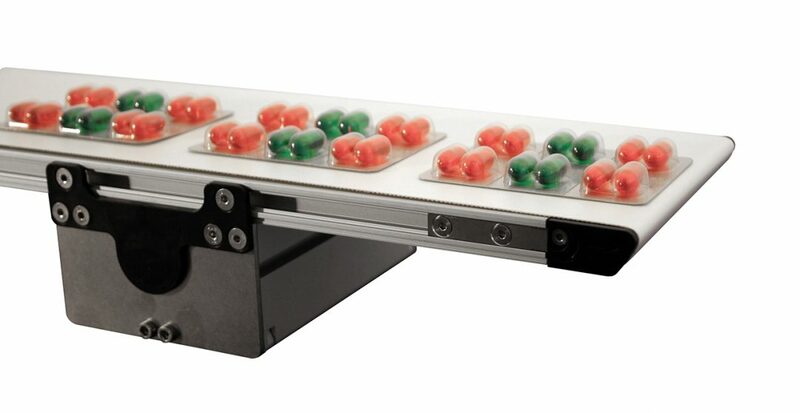 1100 Series conveyors are available in end drive (side and bottom mounted) and mid drive options. 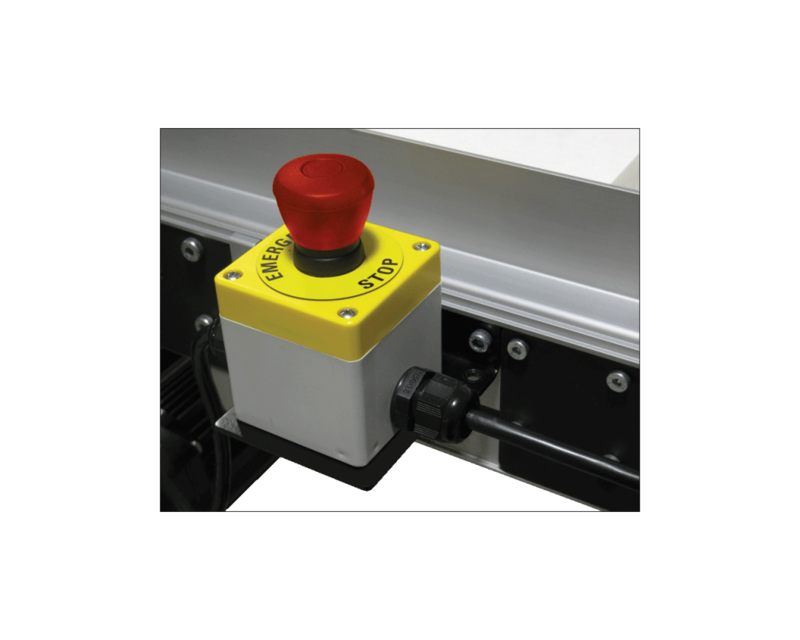 The 1100 Series can easily fit inside machinery and equipment. 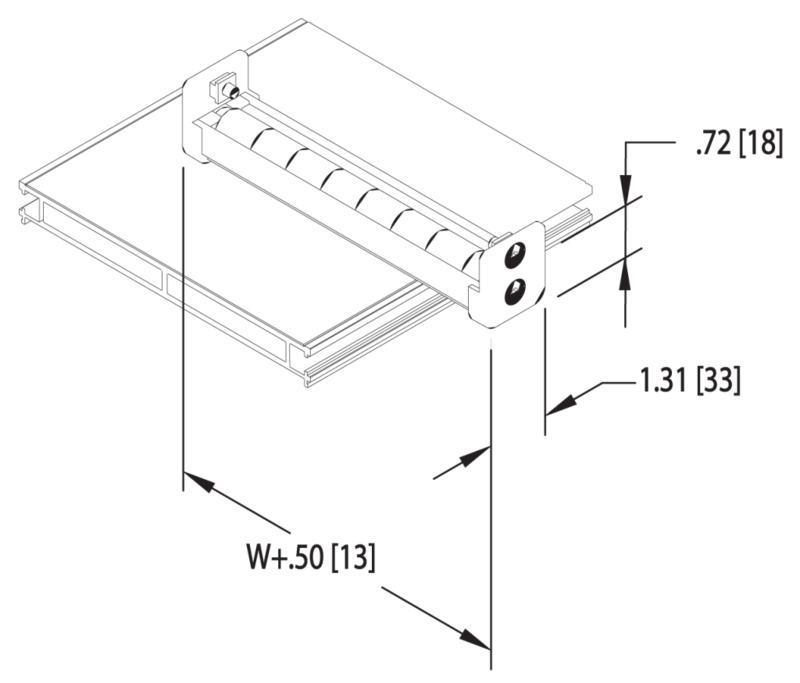 The 1100 Series flush frame allows for side transfers.